Long ago in the Iron Age a shadow loomed over a lonely village. For generations the village youths are stolen from their families and delivered as sacrifice to a mythical beast - the Minotaur, that dwells beneath a great palace. Theo, haunted by the loss of his love in an earlier sacrifice is convinced that the beast isn't real and that his girl still lives as a slave within the palace. His father Cyrnan, the village leader, tries to reason with Theo not to go but Theo is driven by blind rage. He devises a plan and is taken with the other youths who are dragged screaming from their families. 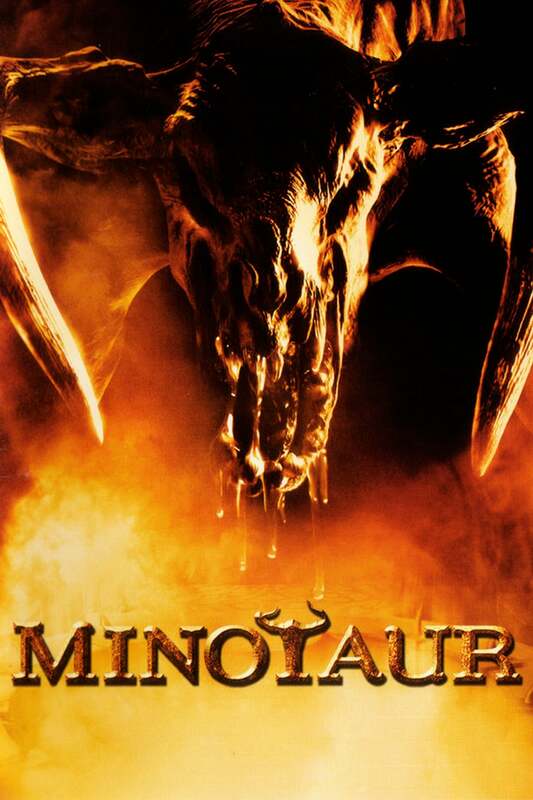 Trailer: Minotaur Trailer with Tom Hardy, Lucy Brown & Rutger Hauer!